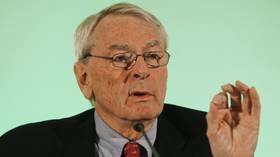 A team from the World Anti-Doping Agency (WADA) will return to Russia on January 9 in a second attempt to collect data from RUSADA's former Moscow laboratory. 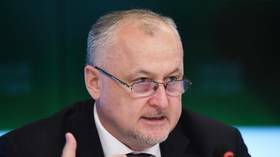 WADA's first attempt to secure the data required hit a bureaucratic brick wall in December when Rusian authorities raised issues with the certification of the collection team's equipment, forcing them to head home empty-handed. But now, with that issue apparently resolved, WADA officials are set to revisit the Moscow lab in order to complete their mission. 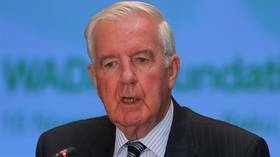 WADA's requirement to collect data from the former lab was a condition of the decision to reinstate the Russian Anti-Doping Agency (RUSADA) to the list of WADA code-compliant nations. That condition also had a deadline of December 31, 2018, for completion, but red tape meant that deadline was missed. 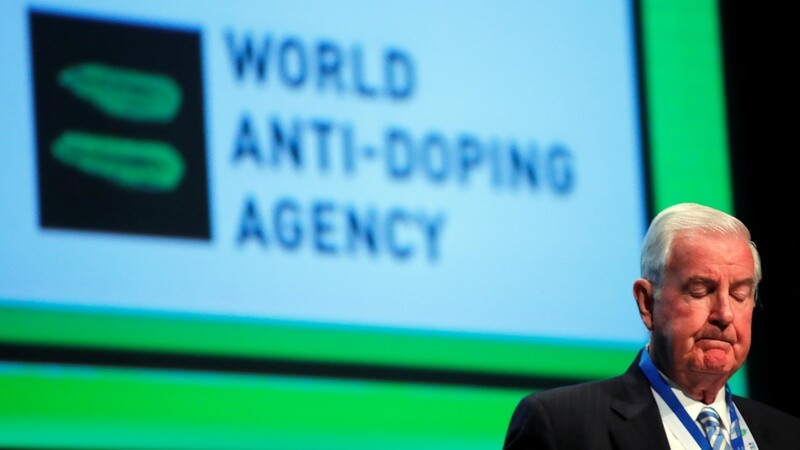 While WADA's team is set to return on January 9, the independent Compliance Review Committee (CRC) is due to meet on January 14-15 to discuss RUSADA's compliance status, with a conference call set to be held with the Executive Committee in the days following the meeting. "When the International Standard for Code Compliance by Signatories (ISCCS) was drafted, all stakeholders were very keen to ensure that declaring a Signatory non-compliant was a last resort, to be pursued only after the Signatory has been given every opportunity to comply and failed to take them," said CRC chairman Jonathan Taylor QC. "The process set out in the Standard, which came into force in April 2018, duly reflects that strong stakeholder sentiment. As a result, the CRC regularly receives late information from Signatories ahead of its meetings, which may or may not demonstrate compliance with the outstanding requirements. 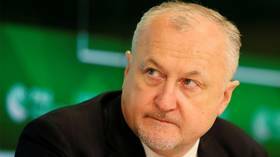 "It will treat this case no differently, reviewing in detail all information submitted by RUSADA and the Russian authorities; the WADA audit team that visited RUSADA mid-December; the WADA extraction expert teams; and WADA’s internal Compliance Taskforce. It will then make its recommendation to the WADA ExCo, entirely independently and without any outside influence, as we have always done." 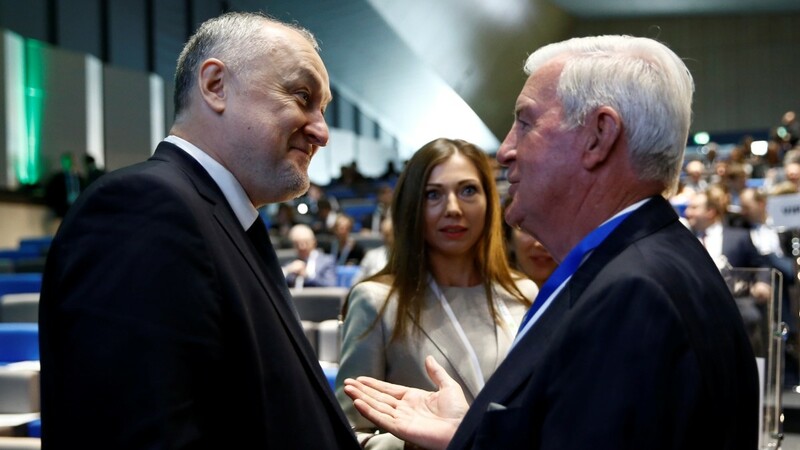 Meanwhile, WADA president Sir Craig Reedie said the organization would not lose sight of the missed deadline when assessing RUSADA's position. 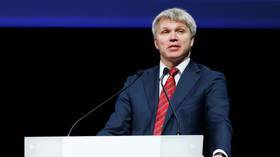 "While WADA is obliged under the ISCCS to give every opportunity to RUSADA, we are continuing to act on the basis of the 31 December deadline having been missed, with all the consequences that failure could bring," he warned. 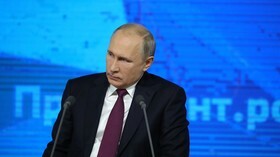 "This week’s mission to Moscow is not only about us following due process and precedent. If the mission is successful in acquiring the data, it will break a long impasse and will potentially lead to many cases being actioned. "Regardless, in the short-term, the ExCo will be considering whether RUSADA should maintain Code-compliance status alongside anti-doping organizations of other major sporting nations that enjoy the same."